On this #GivingTuesday, give children the gift of music! The actual cost of our programs is $381 per child, which is far more than the $125 per child we charge in tuition. 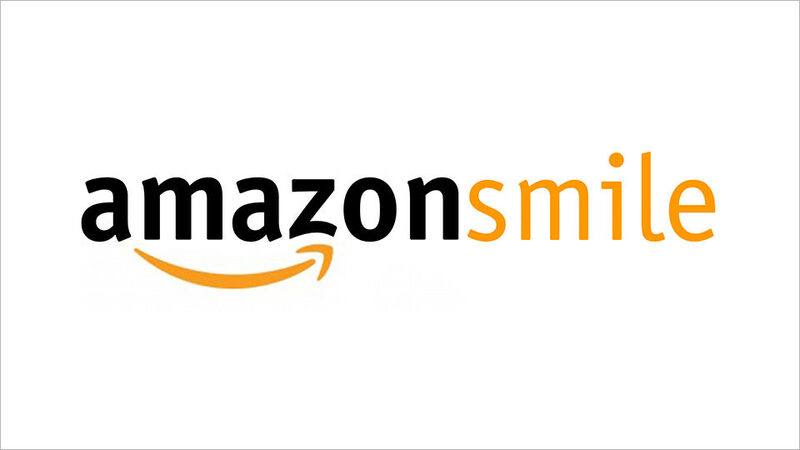 Our goal for this fundraiser is to raise the actual program cost for 10 children. 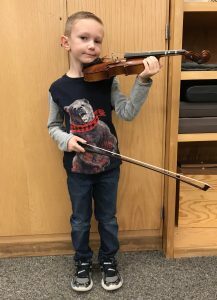 Please support the Youth Symphony, and allow us to reach children who might otherwise never learn to play an instrument and make music. http://www.ysoeci.com/wp-content/uploads/2018/01/YSOECI_FinalLogo-2.jpg 0 0 ysouser http://www.ysoeci.com/wp-content/uploads/2018/01/YSOECI_FinalLogo-2.jpg ysouser2018-11-27 08:44:282018-11-27 08:44:28It's #GivingTuesday! 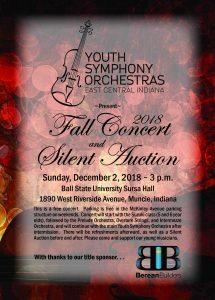 Please join us on Sunday, December 2, at 3:00 p.m. in Sursa Hall for our Fall Concert and Silent Auction. 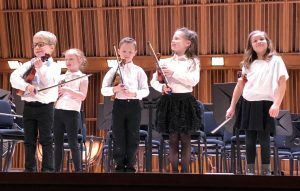 Performing will be our Suzuki-Based Class for 5- and 6-year-olds, Prelude Orchestra, Overture Strings, Intermezzo Orchestra, and Youth Symphony Orchestra. http://www.ysoeci.com/wp-content/uploads/2018/01/YSOECI_FinalLogo-2.jpg 0 0 ysouser http://www.ysoeci.com/wp-content/uploads/2018/01/YSOECI_FinalLogo-2.jpg ysouser2018-11-14 13:22:572018-11-14 13:22:57You're invited!